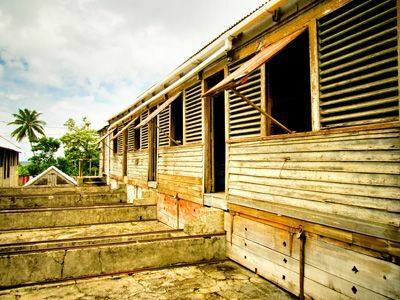 On this Half Day tour of Grenada, you will enjoy the breathtaking views of the old capital St.George’s and the winding route of the scenic west coast as we visit a waterfall, a Spice inspired Workshop and the fishing town of Gouyave, home of Fish Friday, a night time activity you should return to experience! 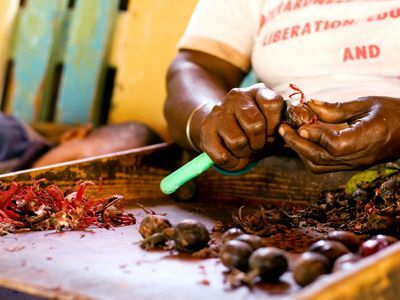 On the Spicy Half Day tour you visit the Gouyave Nutmeg Station and drive through the aromatic spice plantations, which will help to make you an expert on Grenada’s spices! 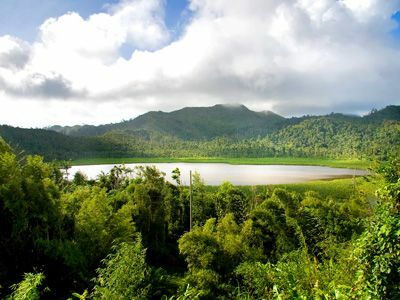 The tour takes you to 1900 feet above sea level to lush Grand Etang Forest Reserve, Crater Lake and Nature Centre, in the heart of Grenada’s rainforest. 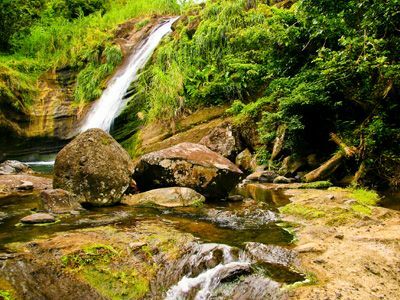 This area is protected and managed by the Forestry and Tourism departments of Grenada. Grand Etang, home of the Mona Monkey is the last stop on the return journey on the half day tour. Spicy Half Day Tour Price dependant on number in your party.